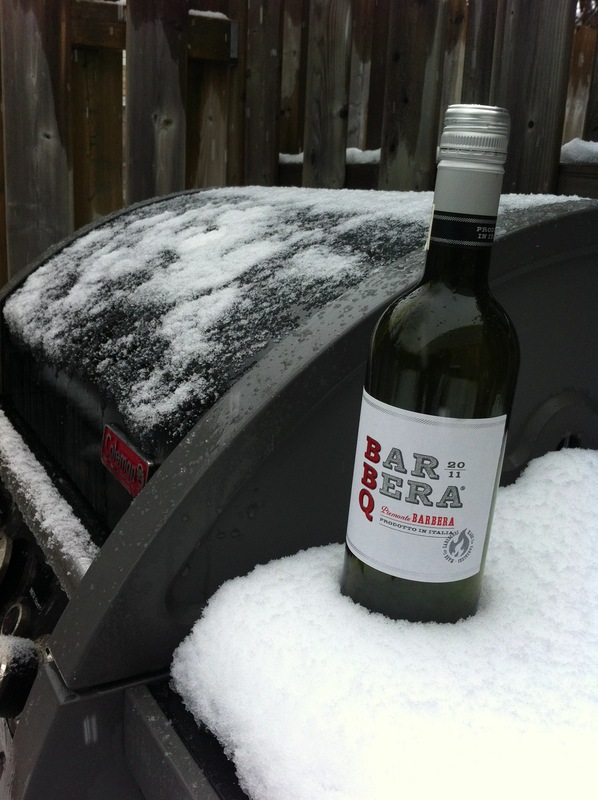 Call me optimistic, in the middle of another snowstorm, but I found myself looking for this year’s BBQ wine this past week. I know it looks a little pathetic out there in the cold, but trust me, this one is a keeper. 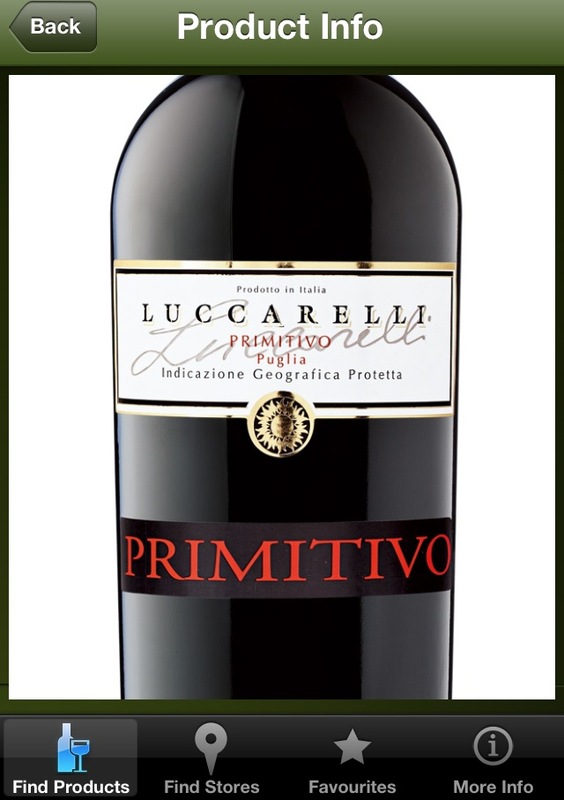 Smoky notes, sour cherry, and enough tannin to hit back at those grilled sausages. This week I started a new gig which involves eating at Baker Street Station and then blogging for them. I thought I would post my first blog for them here. That way it’s like the movie where the Jetsons meet the Flintstones – or Laverne & Shirley meet Happy Days, or Joanie Loves what’s his name … you know. I can no longer lie to myself and think that I’m part of the younger generation. I don’t have any tattoos, the only thing I’ve ever pierced was a scream (trying to hit a Geddy Lee note), and my knees are constantly reminding me that I’m not 18 anymore. So I’m ready to hand the world over to a younger generation and accept the gap. It is with this in mind that I have claimed the title “Boy Wonder” for chef Brett MacDonald at Baker Street Station. Look at this! Look at it! How does somebody half my age make this in a freakin’ pub? 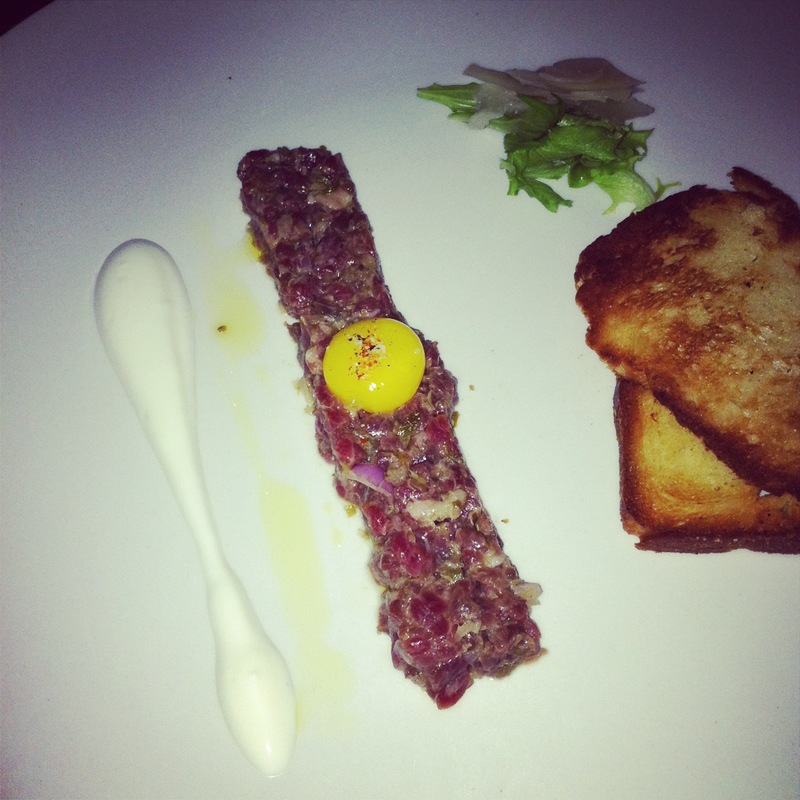 Steak tartare with a quail’s egg, horseradish, and brioche toasted and buttered to the edge of becoming pastry. 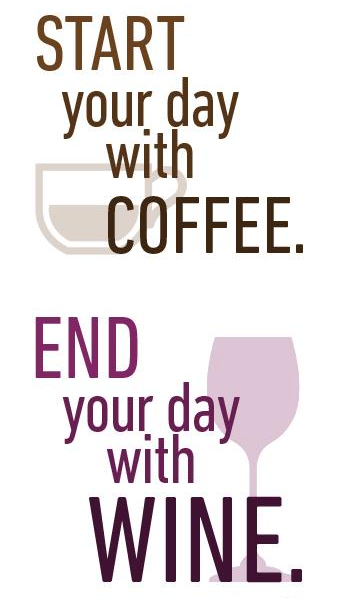 Paring this with a wine doesn’t seem like a tough thing on paper. You want something BIG, with firm tannins. My only question was that the tartare was meaty to be sure, but also delicate and herbal from the capers and the shallots. I could have gotten away with a white wine but no self-respecting carnivore is going to pass up a big red wine for a flowery white. So we went big. The Secco-Bertani Ripasso from Italy was firm with ripe berries and a great compliment. The only “problem” was that the Boy Wonder’s food stole all the thunder from this dynamic duo. For all you DC comic freaks out there – Brett, with his culinary superpowers, is nobody’s sidekick.